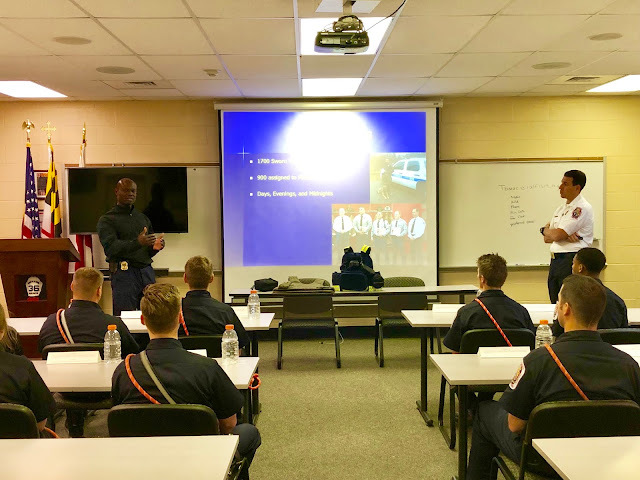 Prince George's County Fire/Emergency Medical Services (EMS) Department Career Recruit School 59 receiving Police Awareness 101 class taught by Cpl. 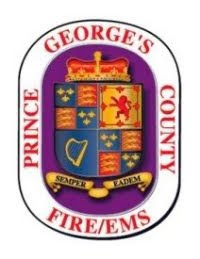 Alerte of the Prince George's County Police Department and Assistant Fire Chief Michael Marino. 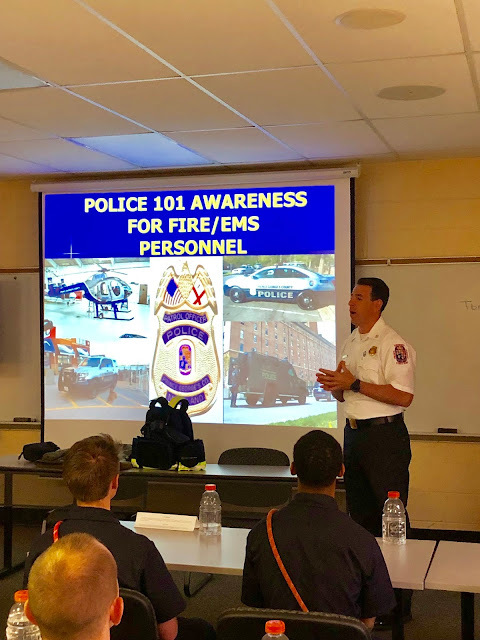 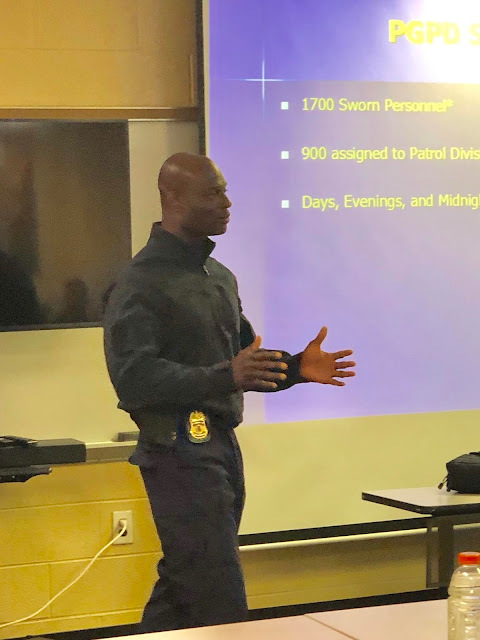 Police 101 reviews the capabilities of patrol officers and expectations of how the Fire/EMS Department and Police Department interact on a daily basis to serve the citizens of Prince George's County.